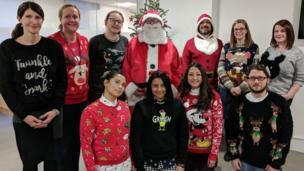 Families, offices and even chickens are donning seasonal jumpers to raise cheers and money for good causes. 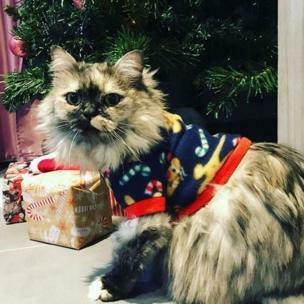 15 December is Christmas Jumper Day. Run by Save The Children, the day has been going since 2012. 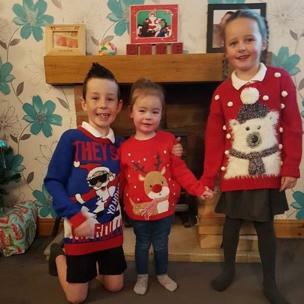 Jo Keech's children are getting in the spirit before going to school in their jumpers. 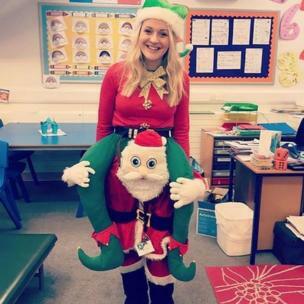 It's not just students who are sharing Christmas cheers in classrooms. School staff, including Alison Gray, are taking part in today's festivities. 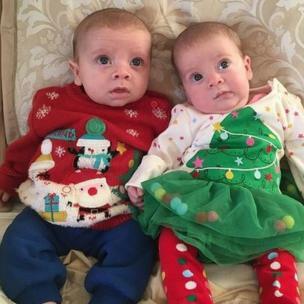 Kerri Blackwell's children certainly look the part this festive season. 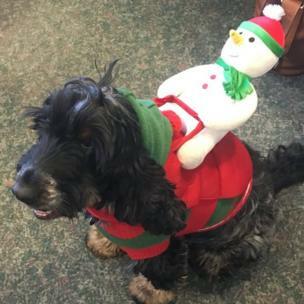 Nesbitt, the office dog at architecture firm Bowker Sadler, is carrying his Christmas spirit around the office! 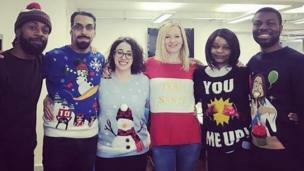 With Christmas jumpers sweeping through many offices across the country today, staff at Healthcare Learning are joining in the fun. It appears the festive season isn't complete without a group photo of everyone in their Christmas jumpers. The staff at the Royal College of Speech & Language Therapists are showing off their festive knits. 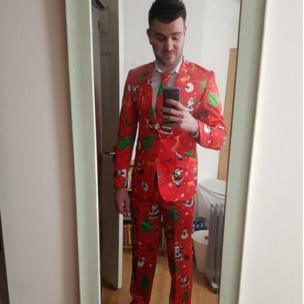 Not everyone is content with limiting themselves to knitwear, and Yule-themed suits are popular among office workers who want to pull off something extra. 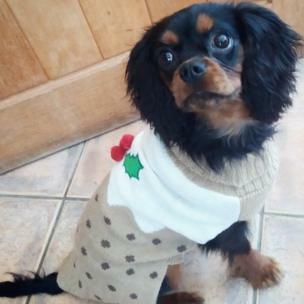 Jack, Emma's pet dog, is among the many animals getting involved in the Christmas Jumper Day shenanigans. It's not just about adorable dogs. Cats are taking part in the multicoloured good spirits, too. 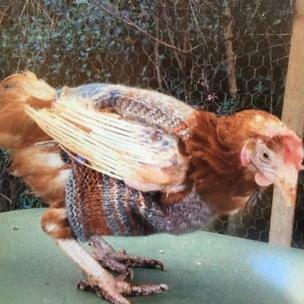 And Amy Newton's mum, Ruth, has even knitted a Christmas jumper for their chicken.